Nearly 26 million bags are lost or misplaced in airports around the globe each year, but a trackable bag may help reduce that number dramatically. 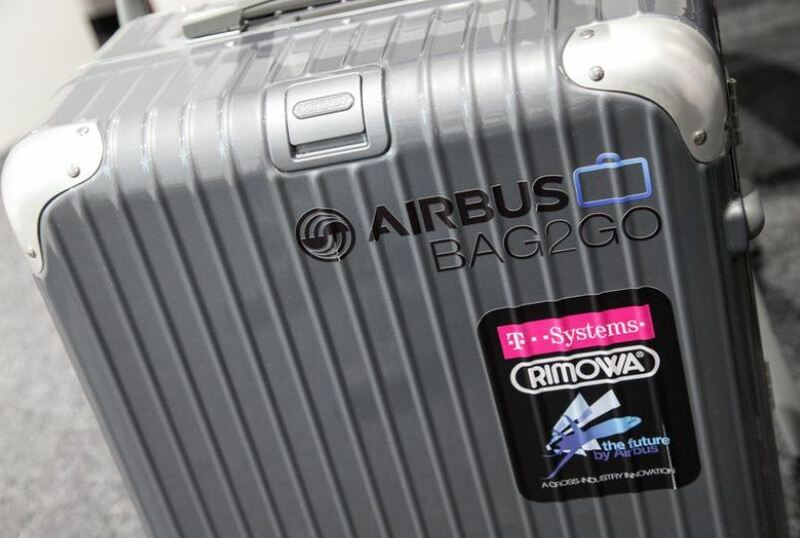 Bag2Go is being developed by Airbus in partnership with luggage manufacturer Rimowa and IT services company T-Systems. It is a specially designed suitcase with integrated electronic tagging which can be controlled by a smartphone. Tests on Bag2Go will be conducted throughout next year, Airbus said this week. “It was very important for us to come up with an easy-to-use solution for passengers,” said Airbus Innovation Manager Jan Reh. The European aircraft manufacturer says airlines are keen to participate because each lost luggage on average costs them about $100 to retrieve and return to the passenger. The International Air Transport Association, the group that represents the world’s airlines, estimates that lost or misplaced baggage accounts for almost $2.5 billion dollars in lost revenue annually. 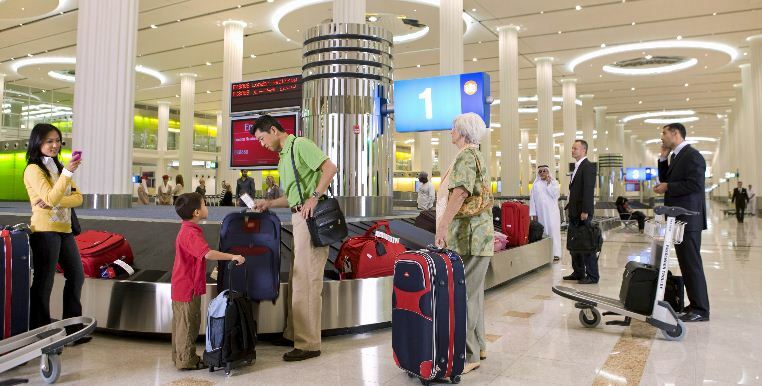 “This new technology is a fantastic enabler that will help the business transform itself, so that not only will fewer bags be mishandled but newer, more innovative ways of delivering those bags will be found,” said Andrew Price, head of baggage services at the organization. At last, there is hope for light at the end of the baggage carousel! Images are courtesy of Airbus and Dubai Airport.